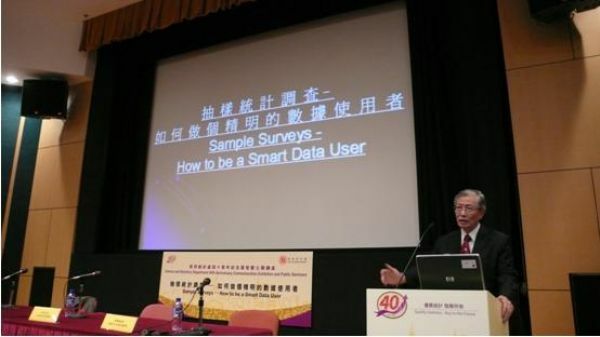 To commemorate the 30th anniversary of the Society and to promote the proper use of sample survey results amongst the general public, the Society co-organised a public seminar on “Sample Surveys- How to be a Smart Data User” on 20 November 2007. 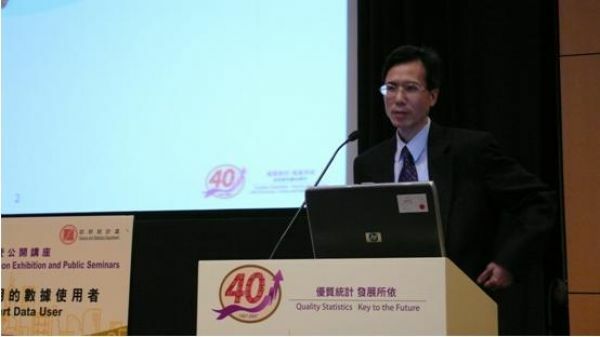 The seminar was jointly organized with the Census and Statistics Department and the Education Development Bureau of the Hong Kong Government. This was also one of the seminars to commemorate the 40th anniversary of the Census and Statistics Department. 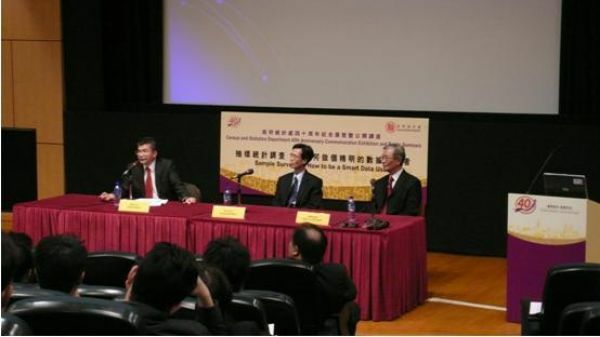 The moderator of the seminar was Mr. Leslie Tang, President of the Society; while speakers included Professor Chan Ying Keung of The Chinese University of Hong Kong and Mr. KC Leung, Assistant Commissioner for Census and Statistics.